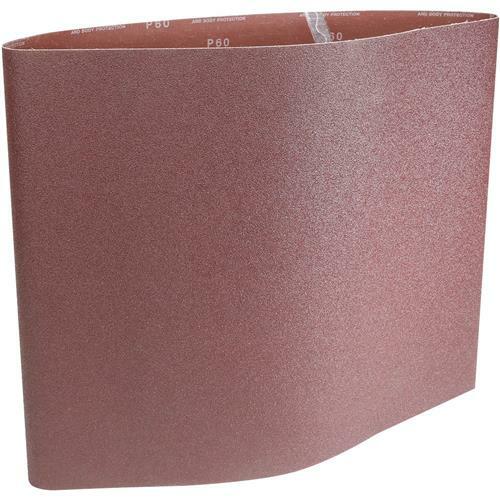 This 18" x 48" 60 grit belt uses tough Aluminum Oxide grain, open coated on a very heavy "Y" weight polyester backing with a Resin Bond system that no equivalent product can outperform. The superior backing more than justifies the additional cost over lesser "X" weight backings in their longer belt life and their ability to be washed… furthering the savings. 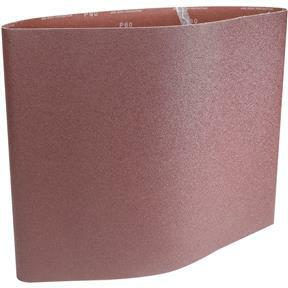 Compare to Norton R215 or 3M™ 240D "X" weight belts!